Members requirements and expectations will change depending on the role that you are applying for. Use the links on the left of the page to read more about each role. Please feel free to contact the Membership Secretary if you have any further questions. 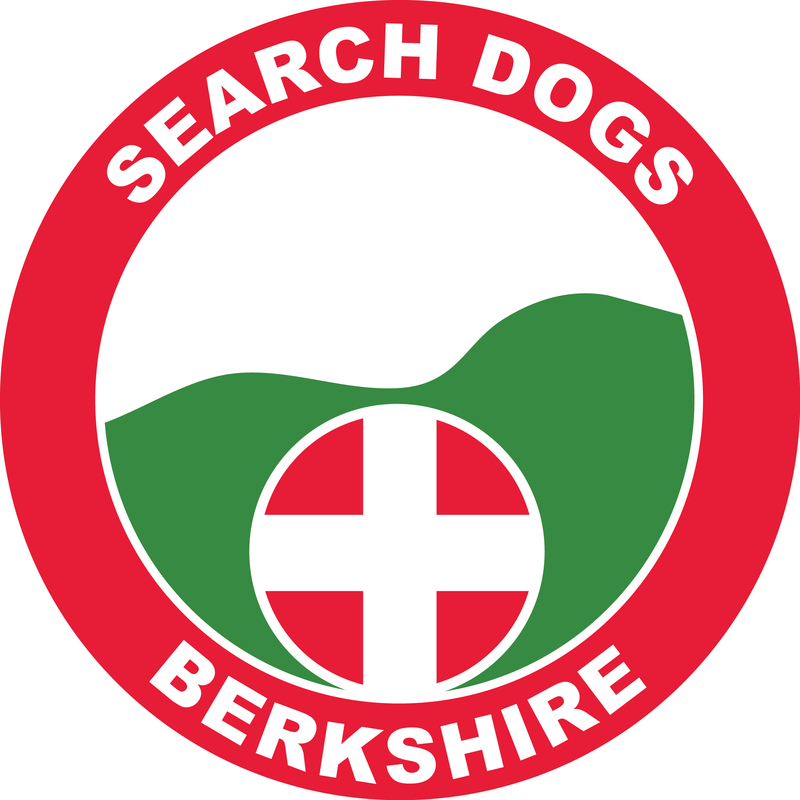 Please feel free to join the Search & Rescue Dogs forum to find out more about the work of Search & Rescue Dogs throughout the world.